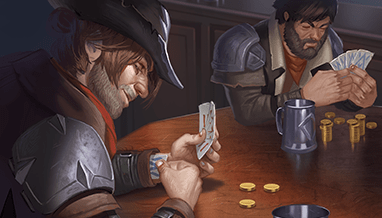 A few months ago, we made some changes to the way Eternal’s game economy worked in Russian-speaking countries. 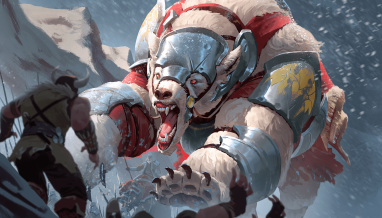 The intention was to strike a balance between Eternal’s generosity and the needs of our publishing partners, but the results for players weren’t everything we had hoped for. 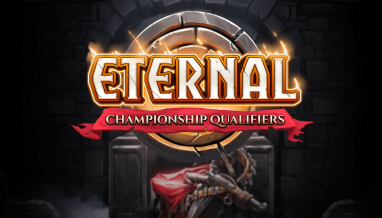 We remain committed to making Eternal the most generous, truly free-to-play strategy card game on the market, and we’ve been working to expand that mentality to include streamers and viewers. 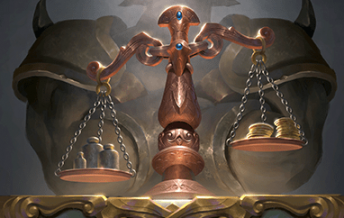 As a result, over the past few months we’ve collected a lot of good data that’s informing how we balance the game economy as a whole. Primarily, we designed our upcoming Community Store to help support both content creators and players in Eternal’s growing streamer scene, and we’ve been opening up the Interactive Twitch Drops to help streamers engage their audience through in-game content giveaways. 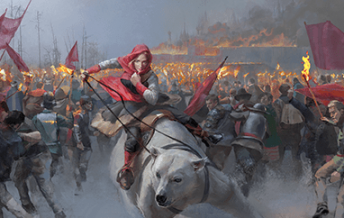 All that means that we’ve got Eternal content coming through an increasing variety of channels, and there’s a widening gap between Russian-language players and everybody else that we need to pull back into line. 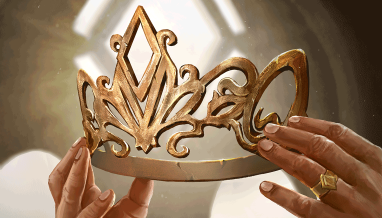 With a server-only update tomorrow, we’re rebalancing the game economy across the board to align all players around the world into the same system for in-game rewards. Maximum of one ‘Long Quest’ available at a time (down from a maximum of two). 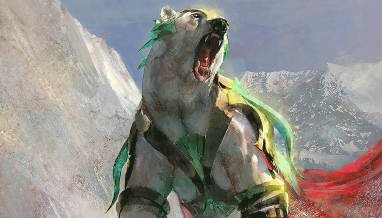 The bulk of the changes to the economy for Mail.RU players will be reverted to match the in-game economy for the rest of the world. Overall, these changes will help make sure that all players are on an equal footing, and further open up Twitch streams as another generous channel for streamers and their viewers to earn content in Eternal and other goodies! 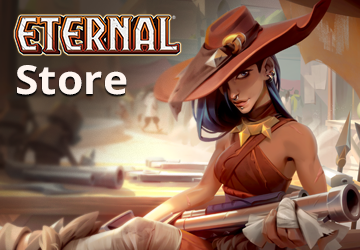 Keep an eye out for the launch of the Eternal Community Store before the end of the year. 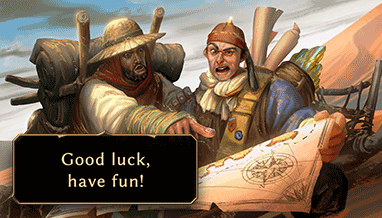 We’re very excited for the road ahead, and look forward to giving away even more stuff in the months to come! Now…time to go get our First Win of the Day!